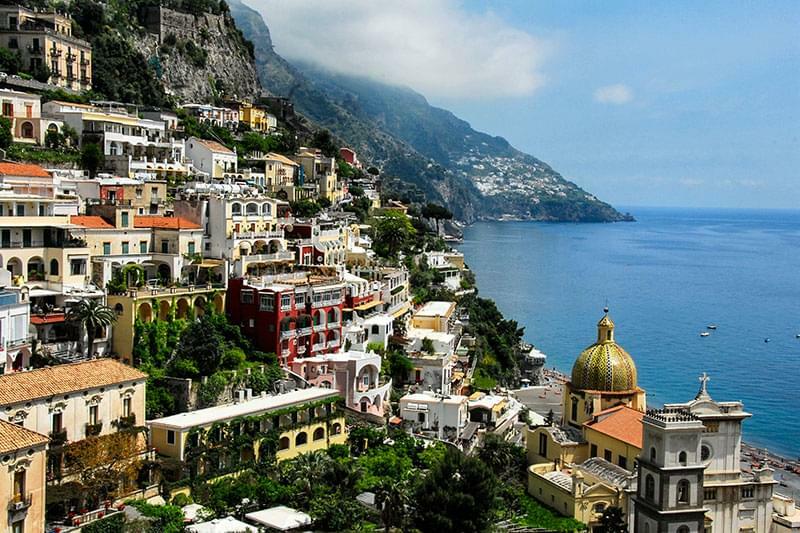 Campania is Italy's most densely populated region. It has an area of 13,595 square kilometres and a population of 5.8 million people. 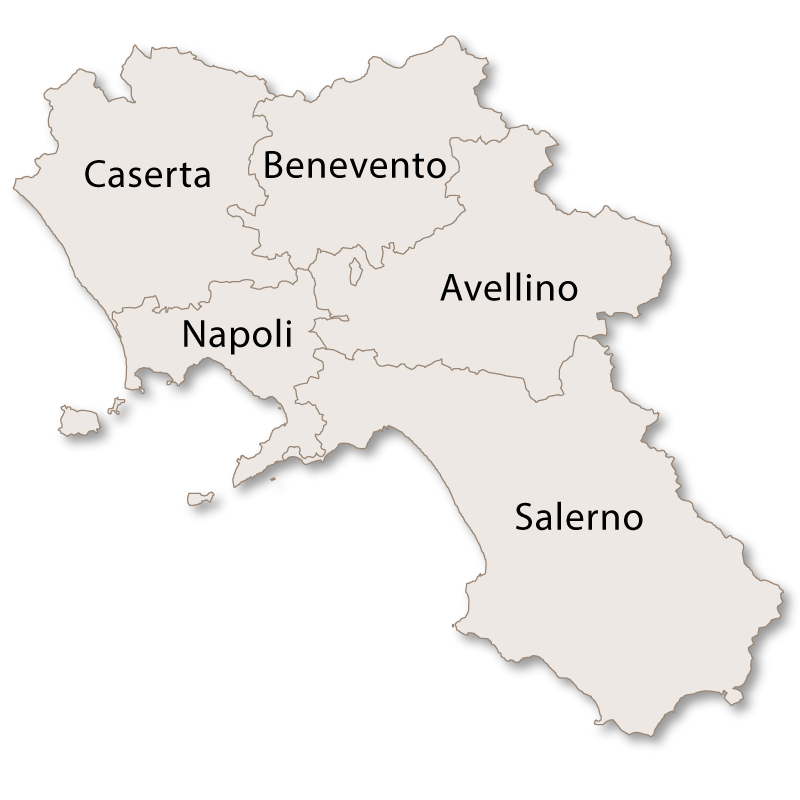 It borders Lazio to the northwest, Molise to the north, Puglia to the northeast and Basilicata to the southeast. 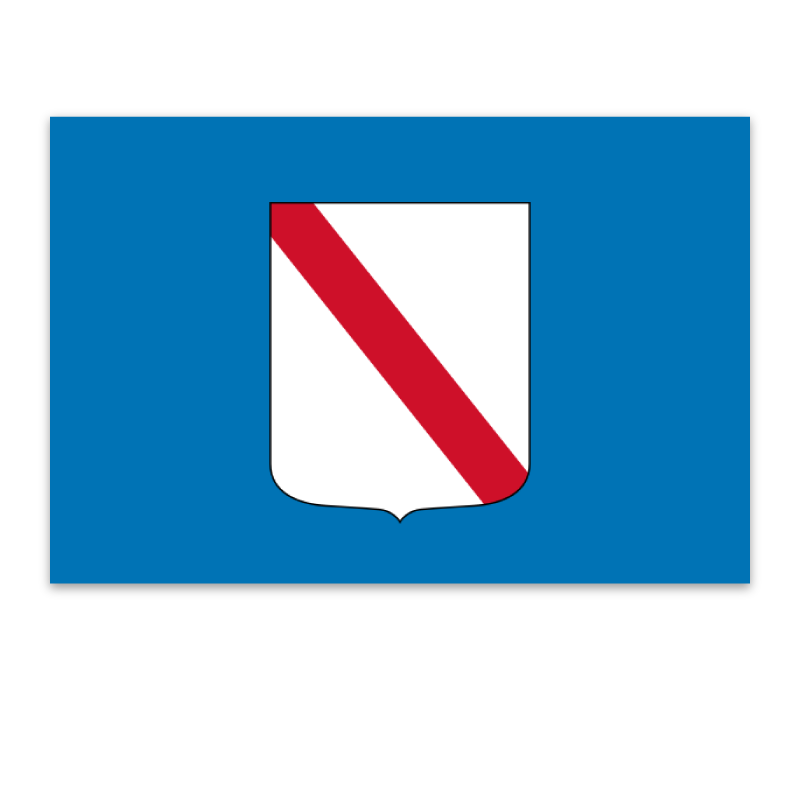 It has 350 kilometres of coastline that includes the gulfs of Naples, Salerno and Policastro. 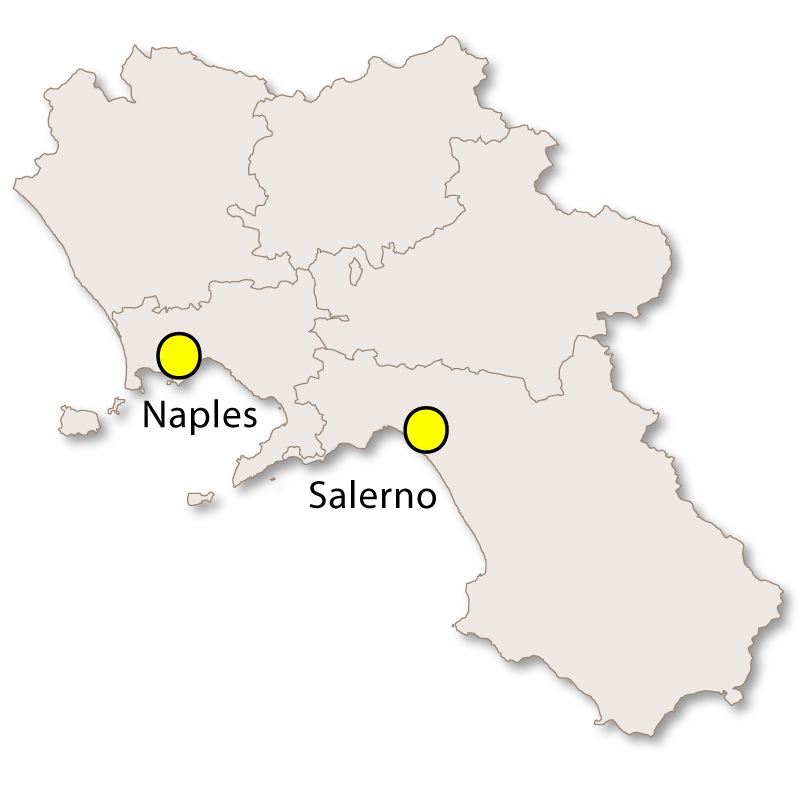 The Flegrean Islands of Ischia, Procida, Vivara, Capri and Nisida are also a part of Campania. They are also sometimes known as the Napolitan Islands. 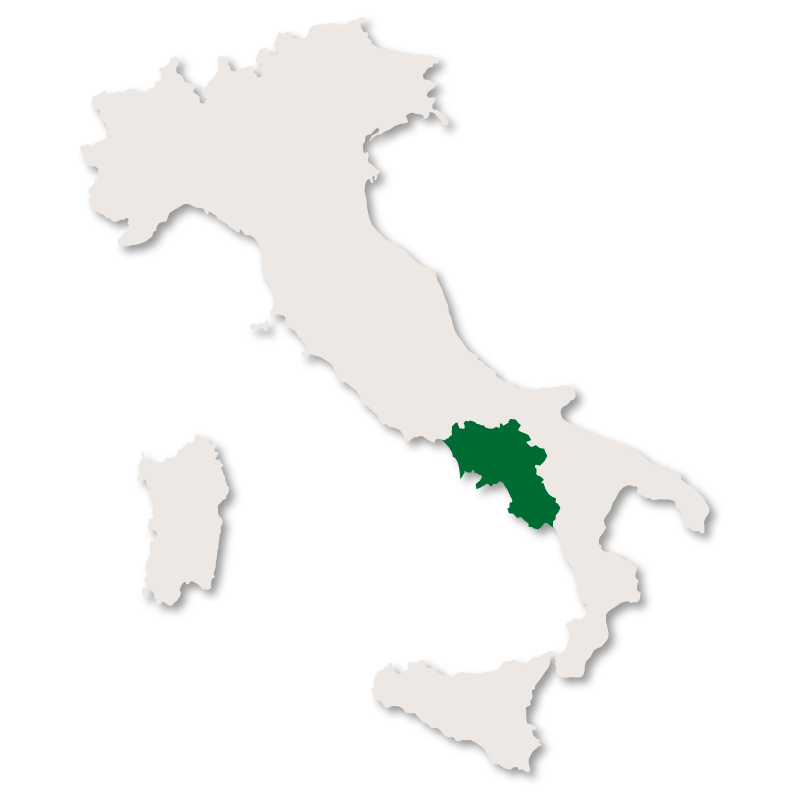 The name Campania is derived from the latin 'Campania Felix' meaning 'Fertile Countryside' and it certainly is! Campania provides some of the most beautiful countryside to be found in Italy. 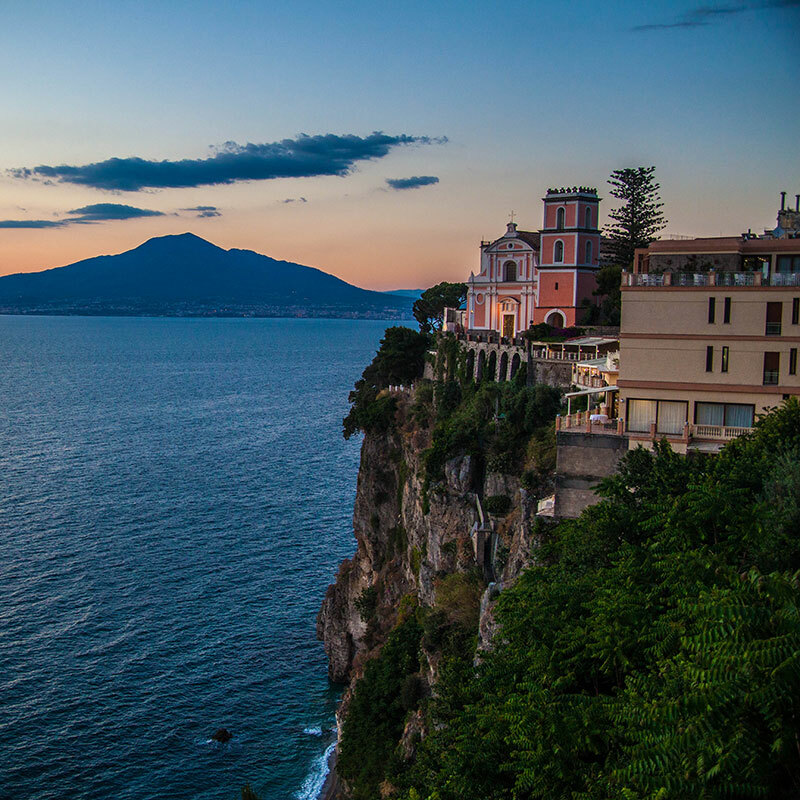 The region is home to the beautiful Cilento National Park and the Island of Capri, the Sorrento Peninsular and the Amalfi Coast are celebrated all over the world.